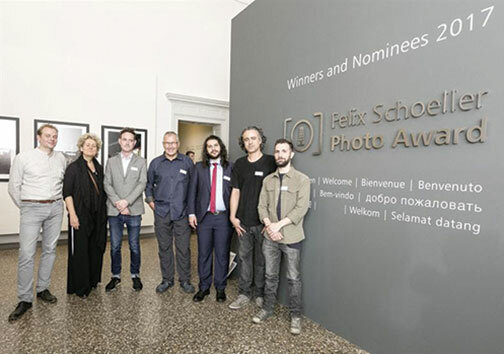 Pulaski, NY—The presentation of prizes for this year’s Felix Schoeller Photo Award took place on October 14 in the Museum of Cultural History in Osnabrück. Germany. Recipients included all five category winners, the winner of the Emerging Photographer Award and the winner of the Audience Prize. Ten finalists were also present at the event. The honors were bestowed on the winners by Dr. Bernhard Klofat, CEO of the Felix Schoeller Group, and Michael Dannenmann, chairman of the jury of five experts. 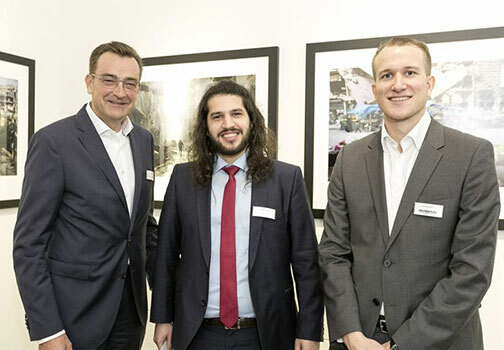 They were assisted by Simon Plate from Olympus, sponsor of the Emerging Photographer Award, as well as Marc Hartog, CEO of the British Journal of Photography, which hosted the Audience Prize. In his opening speech, Dr. Klofat expressed his pleasure at the enormous number of entries, the high proportion of international professional photographers and the high quality of this year’s entries. As he emphasized, 2,377 submissions from participants in 92 different countries are very significant figures. The winners in the individual categories were Rodrigo Illescas (Portrait), Saskia Boelsums (Landscape/Nature), Mario Brand (Architecture/Industry), Alain Schroeder (Photojournalism/Editorial) and Matt Hulse (Free Choice/Conceptional Photography). 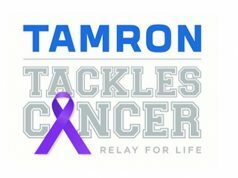 Each received a cash prize of approximately $2,400. Sponsored by Olympus, the nearly $6,000 prize for the best emerging photographer went to the jury’s choice, Syrian photographer Hosam Katan. The prize was presented by Simon Plate. 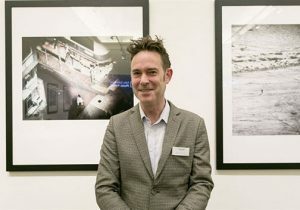 In addition, due to the staging of an online poll by the competition’s international media partner, the British Journal of Photography, the newly established Audience Prize went to Brazilian photographer Guilherme Bergamini. He took the honors for his entry titled Education for All. Moreover, a highlight of the event was when photographer Matt Hulse was invited to take the stage for a second time. 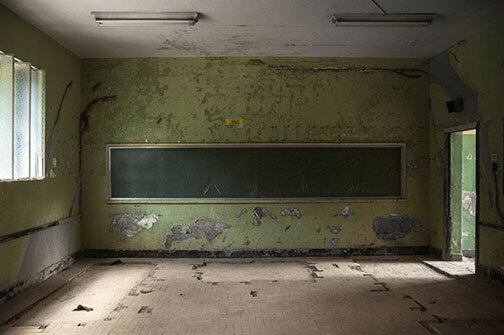 He was then presented with the Felix Schoeller Photo Award in Gold and an additional cash prize of approximately $12,000 for his project titled Sniper. After the official opening of the exhibition on October 15, 2017, the 150 photographs by the category winners and the winner of the Emerging Photographer Award can be seen in the Museum of Cultural History/Museum Quarter in Osnabrück. The exhibit will run until February 25, 2018. The images are printed on premium quality digital printing papers by Felix Schoeller and produced in close collaboration with the French manufacturer Canson. Matt Hulse’s Sniper impressed the jury not only in the Freestyle/Conceptional Photography category but also as the overall winner. The British filmmaker, photographer and author who lives in Beijing also received the prestigious Gold Award. 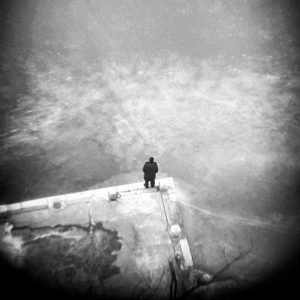 Hulse has been exploring various aspects of the genres of photography and film since the 1990s. And his works have won awards at international festivals. “The jury knows nothing about the photographers or where they come from. All decisions and judgments are made entirely on the basis of the works and the written concepts we have in front of us,” explained Michael Dannenmann. “The Gold Award winner is chosen from the five category winners. At the end of the jury sessions, we had worked through and judged more than 2,300 entries. We ended up with only five of them before us. . . . Ultimately, our decision was unanimous and final—Matt Hulse—because his work was significantly different from the rest. “It is noticeable that the overall quality of the work submitted by newcomers to the profession is very close to that of the established professionals. This applies especially to the work of Hosam Katan,” added Dannenmann. The jury voted unanimously for Katan’s project Living with War. “The photographer documents the lives of residents of Aleppo during the Syrian civil war. By no means an impartial observer, Hosam Katan reveals entirely new perspectives, seen through the eyes of an insider. He approaches his subjects with respect and shows their dignity, and even moments of humor, as they live their lives as both victims and heroes in the ruins of their city,” Dannenmann commented. 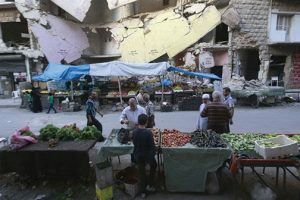 Born in Aleppo, Syria, in 1994, Katan has documented developments in the Syrian revolution since the age of 17. He worked as a freelance photographer for Reuters and stern. Katan was wounded by a sniper, survived his injuries and was able to flee from Syria. Today he lives in Hannover, Germany. Hosam Katan has already won awards and prizes in international competitions. His work has also been shown in various exhibitions in Europe and the USA. 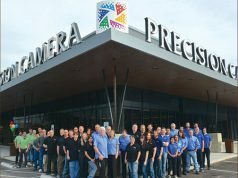 Founded in 1895, the Felix Schoeller Group is a family business with worldwide operations. With around 2,320 employees, the Osnabrück-based company produced and marketed almost 312,000 tons of specialty papers in 2016. The company develops, produces and markets spcialty papers for photographic applications, digital printing systems, the packaging market and self-adhesive applications, as well as for the furniture, wood-based products and wallpaper industry.